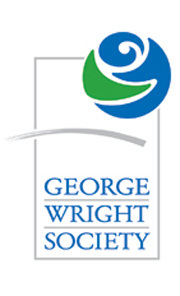 The biennial George Wright Society Conference (GWS2011) was held in New Orleans from March 14–18. Over 1100 people attended the meeting that focused on “Rethinking Protected Areas in a Changing World.” Dr. Jim Irons, the Landsat Data Continuity Mission (LDCM) Project Scientist, presented on the LDCM mission status as part of a panel discussion at the conference. The USGS Landsat Science Team Leader, Dr. Tom Loveland, also participated. Through research and education the George Wright Society fosters and promotes the protection, preservation, and management of parks and nature reserves. The landscape-scale view afforded by the Landsat satellites and the wide array of Landsat applications compliments the mission of the Wright Society in myriad ways.